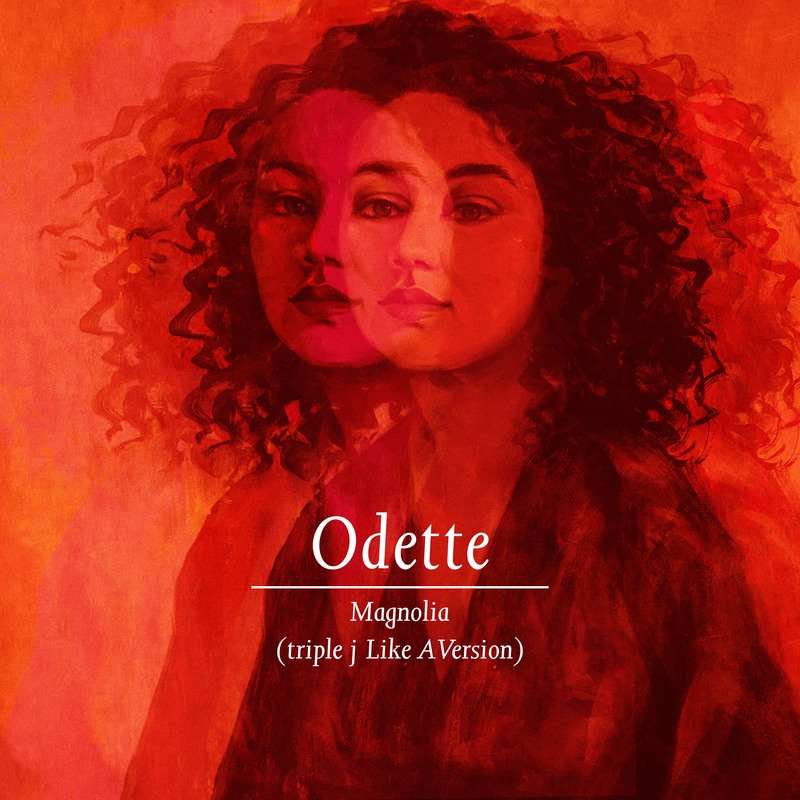 Odette shares her spectacular rendition of Gang Of Youths’ addictive track ‘Magnolia,’ available to buy and stream now via EMI Music Australia. 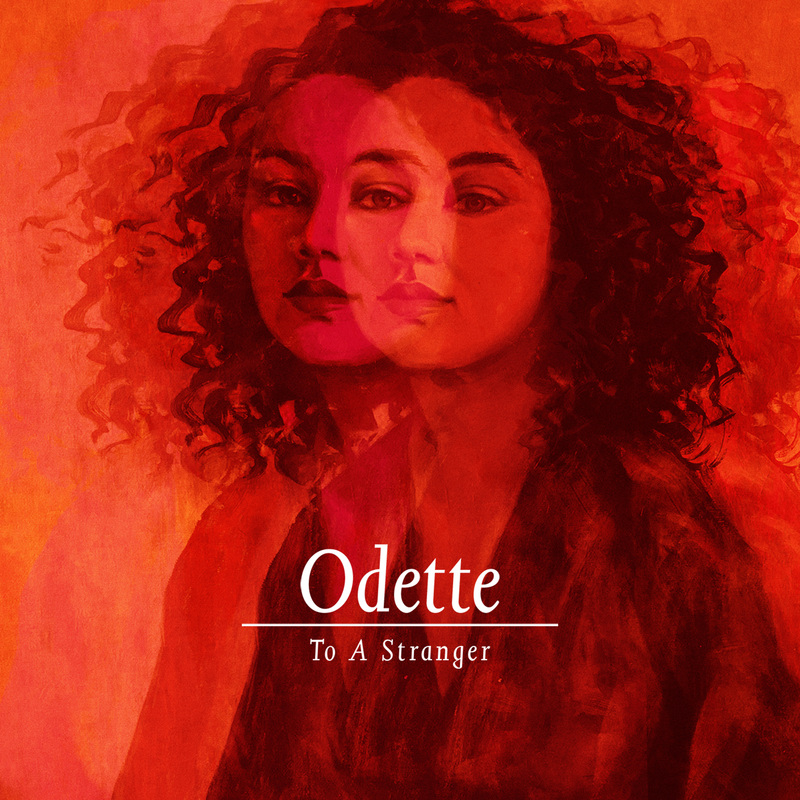 Originally performed live as the chosen cover for her triple j ‘Like A Version’ session, Odette takes her spin on the moving track where she leads on piano and her exceptional emotive vocal resonates throughout. 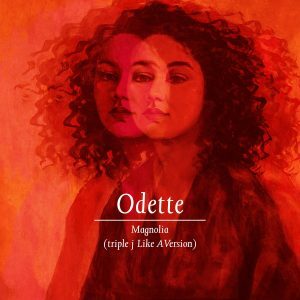 You can watch Odette’s performance of ‘Magnolia’ for triple j’s ‘Like A Version’ session HERE. 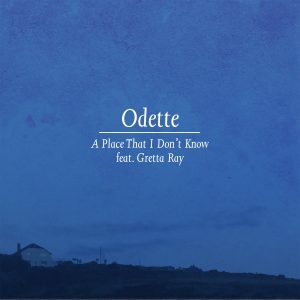 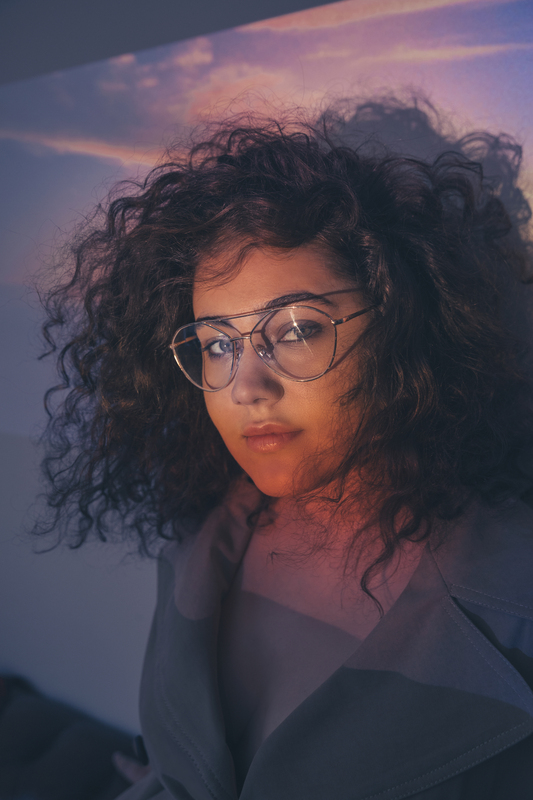 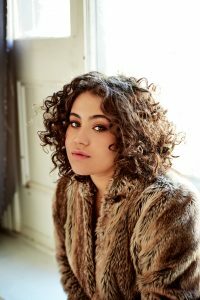 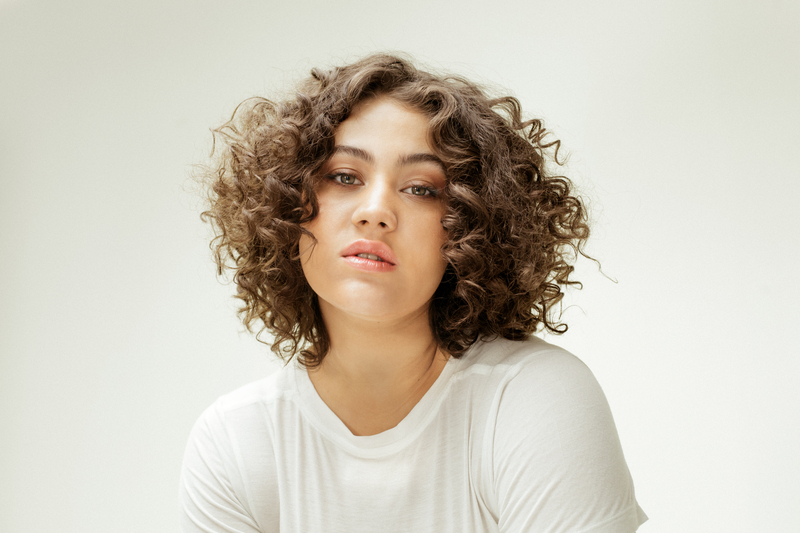 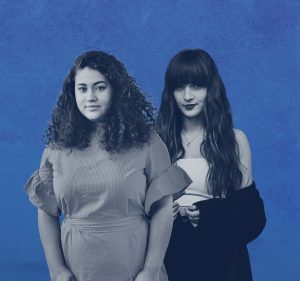 2018 was an exciting year for Sydney based Odette, having sold out her first ever headline national tour, received two ARIA Award nominations including ‘Breakthrough Artist’, and secured an ‘Album of the Week’ nod from triple j. 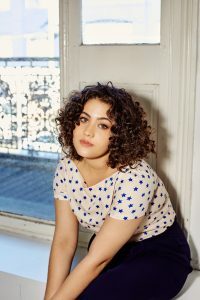 Earlier in the year, she also played live in the UK at The Great Escape and headlined The Slaughtered Lamb in London. Odette Is set to release her debut album ‘To A Stranger’ in the UK on February 8. 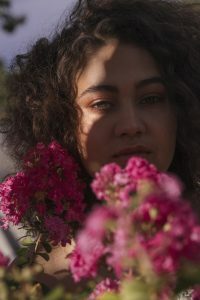 To coincide with the international album release, she will embark on her first headline UK and European tour next month, which includes a London gig date at St Pancras Old Church on February 18. 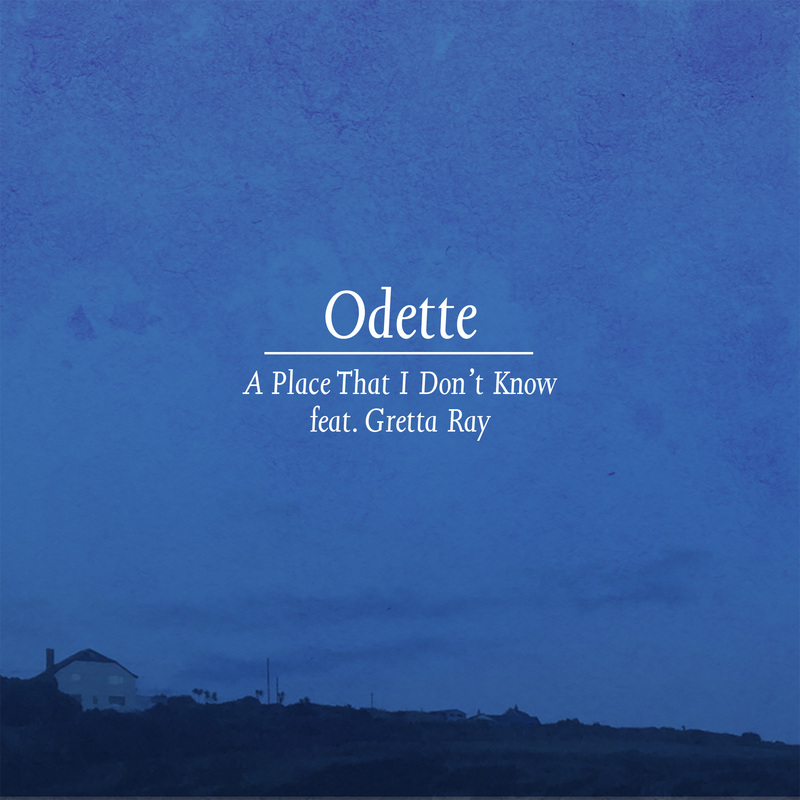 Following these UK / European dates, Odette will head to Austin, Texas for SXSW before returning home in March and April for her ‘Lotus Eaters’ Australian tour dates.